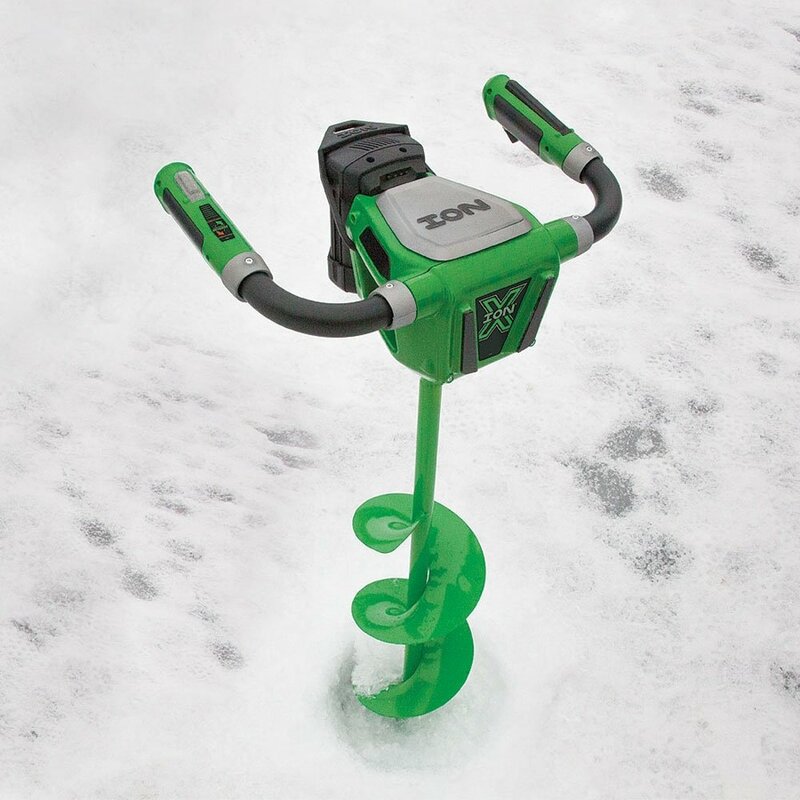 Amazon has a great new LOW price on the ION X Electric Auger. Grab one today and you could have it ready in time for your outing this weekend! Check out the great price on the ION Quick Release Adapter over at Amazon. 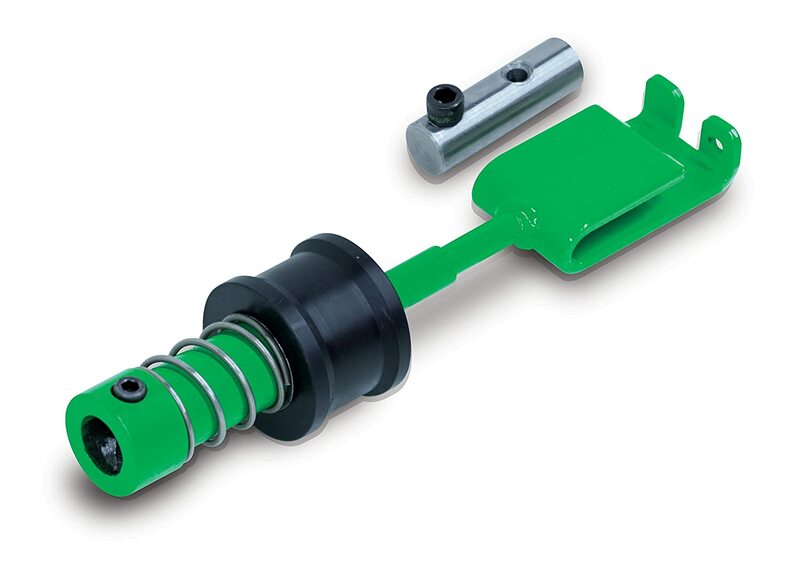 This adapter allows you to quickly change from Auger Bit to Anchor Adapter. Shorten your setup time and spend more time fishing! 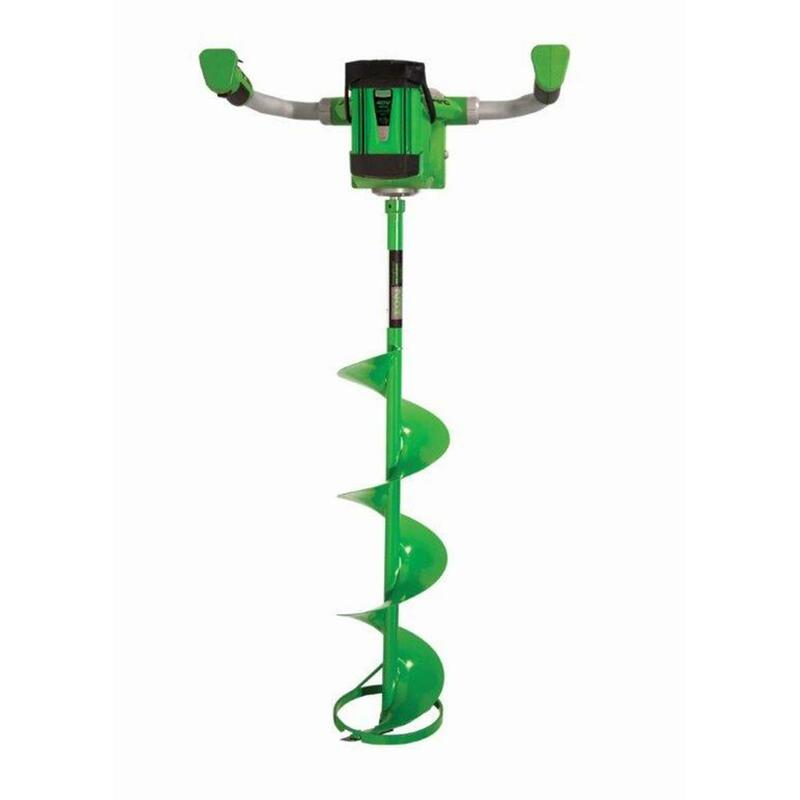 Amazon has a great price on the ION 40V Max Electric Auger right now. This popular auger sells in the $500 range elsewhere, head over and grab one quantity is very limited. Fish307 put som e of their ice fishing gear up for sale over at Ebay. These items all ship for free and Ebay doesn’t charge tax so you save even more! Fish307 End of Season Clouseout Sale! Update: The price on the Strikemaster Lazer Mag has dropped to an unbelievable $262.38. Hurry and get in on this deal, it’s a steal while it lasts! Update: The price on the Strikemaster Lazer Mag has dropped to an unbelievable $290.73. Hurry and get in on this deal, it’s a steal while it lasts! 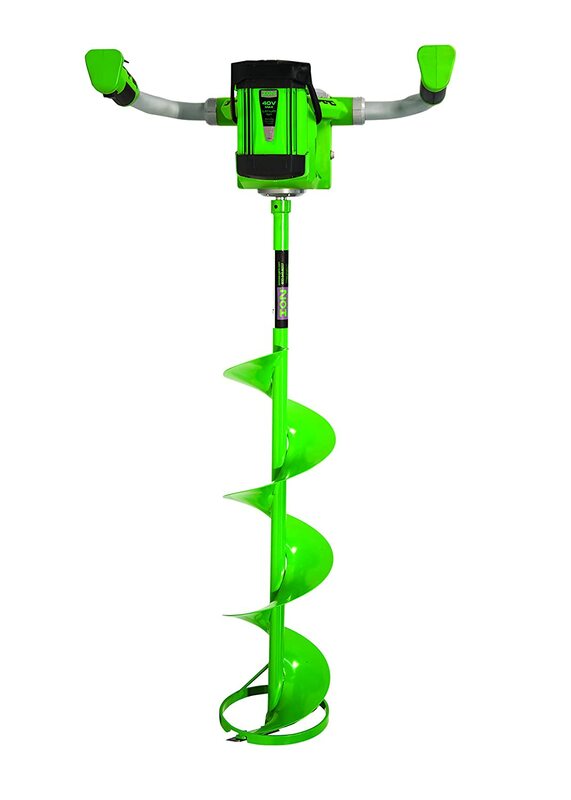 Update: The Prices have Dropped on a few of these Augers. Grab one quick while you can, you never know when the price will turn around and go back up. For Example, the Lazer Mag 8″ and Honda Lite have both jumped up in price since this was originally posted on Saturday.